We invite you to take a virtual tour of Eagle Pass Lodge. We are told time and again that our photos do not do our lodge justice. You may also want to watch some of our past action-packed video productions. 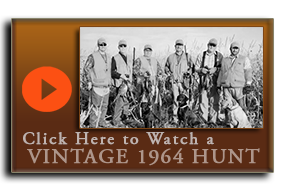 If you would like us to arrange a video production of your group hunt, let us know and we can make it happen.